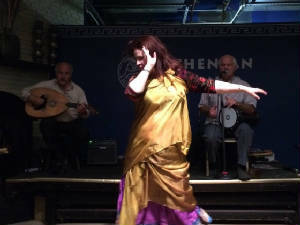 Morgana at Athenian Corner, Lowell, Mass., 2014. Ahlan Wah Sahlan! Welcome to my website and my journey in the beautiful world of Oriental dance. I am a performer, event organizer, and writer. I hope you enjoy your visit and I look forward to seeing you in my travels!